Mifflin County’s Alyssa Lynch, right, races State College’s Maddie Tambroni for a ball during their Mid-Penn field hockey game at Memorial Field Wednesday. Behind the play is the Huskies’ Lizzy Stewart. 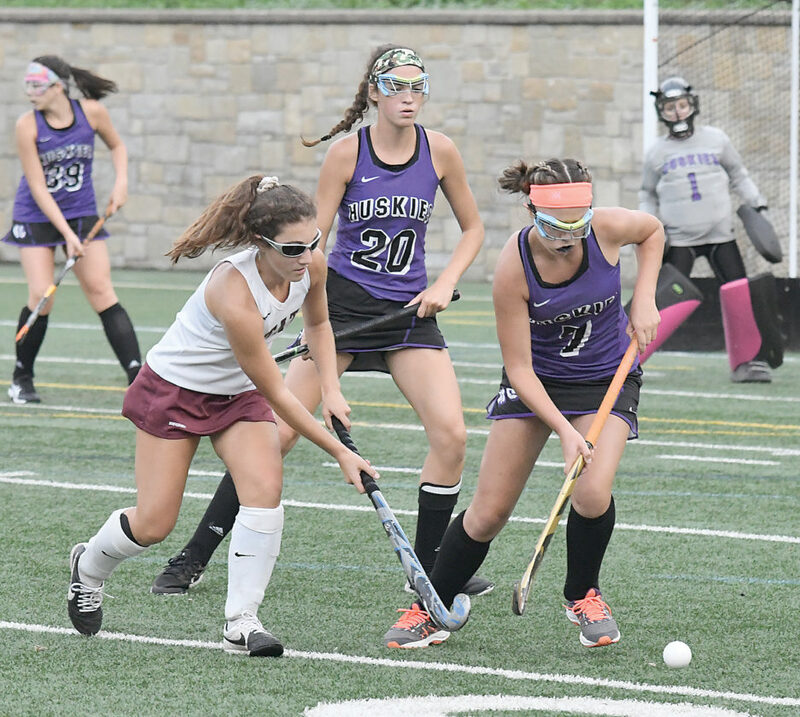 STATE COLLEGE — Mifflin County field hockey coach Courtney Kanagy knew her young, inexperienced squad would suffer some growing pains in the beginning of the season. With only five starters back, the Huskies are getting better each time out, but still have to learn how to play a complete 60-minute game. 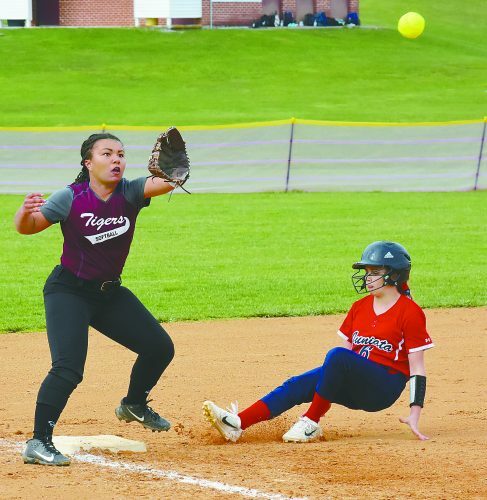 Wednesday evening at Memorial Field, Mifflin County played solid on the defensive end, but couldn’t get anything going offensively in a 2-0 loss to District 6 and Mid-Penn Commonwealth rival State College. The Huskies (0-5, 0-3) hung with the Little Lions (3-3, 1-1) for most of the first half until Rebecca Bonness won a battle for the ball in the front of the cage and put it in the back of the cage for an unassisted goal at the 13:30 mark. Mifflin County had its lone shot of the game early in the first half when Baylee Lepley fired off a blast that was deflected by State College keeper Grace Biddle. The Little Lions outshot the Huskies 10-1 in the first half and owned the corners 8-0. Kelsey Love had seven of her team leading 10 shots in the half. 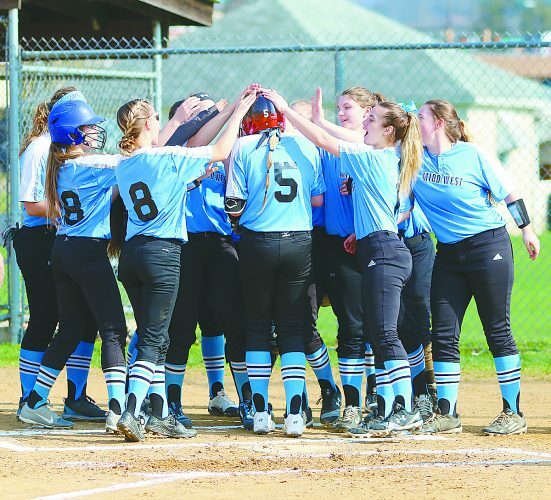 Despite the offensive shortcomings, Kanagy feels her squad is not far from playing to the level of Mifflin County teams in the past. State College made it 2-0 when Sally Stahl got the feed from Alyssa Dunlap off of a corner and scored with 13:23 to go in regulation. The Little Lions outshot Mifflin County 16-1 and won the corner battle 15-0. Coletta Beeler had nine saves for the Huskies. 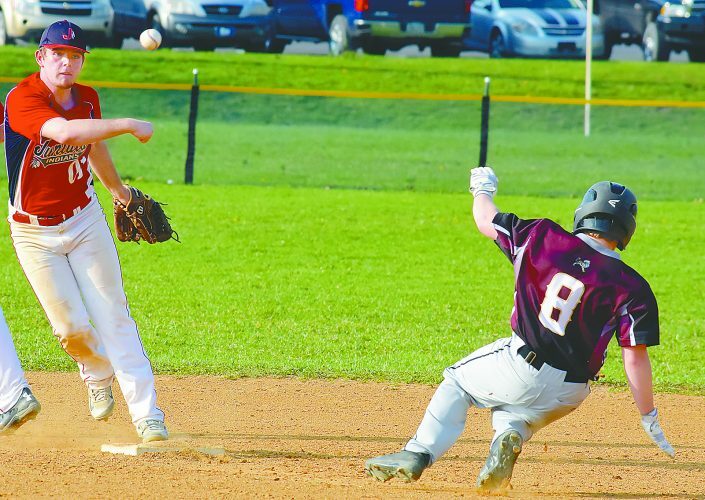 After five games on the road, Mifflin County hosts Carlisle in a Mid-Penn Conference contest on Monday. Game time is 4 p.m.
“We finally have a home game. We need to get off this travel streak. I’m looking forward to that so we can get back to where we belong and start fresh,” Kanagy said. SC-Sally Stahl (Alyssa Dunlap), 13:23.